Recognising diversity in the City of Whittlesea. The City of Whittlesea is a fast growing municipality, attracting many culturally and linguistically diverse (CALD) communities. Baseline for Young People. We work towards encouraging equal participation in community for all groups of young people. As part of the CALD Portfolio programs are designed to embrace Multiculturalism municipal wide. 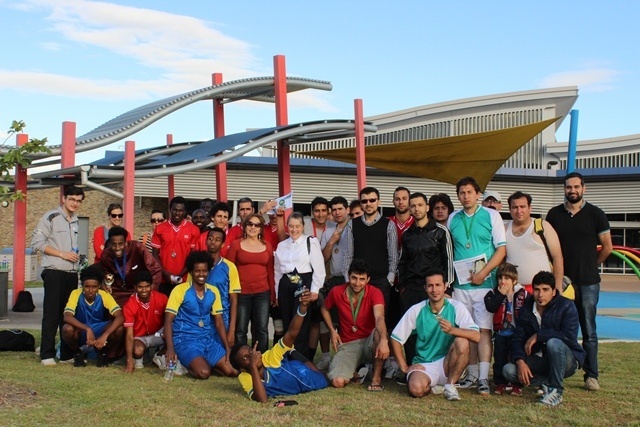 The social soccer program supports culturally and linguistically diverse young people to create connections with their local community, in partnership with Whittlesea Community Connections and the City of Whittlesea’s Baseline for Young People.